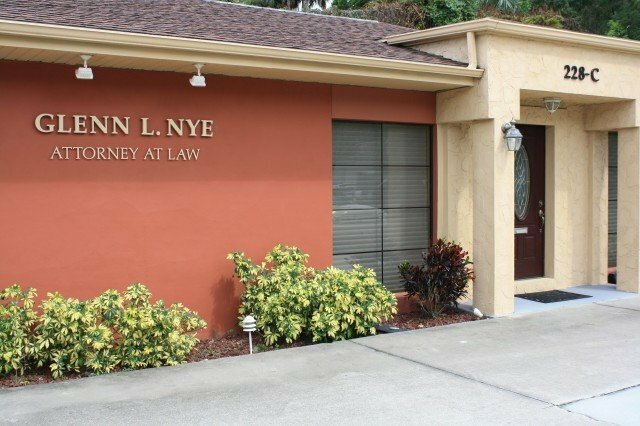 With over 35 years of experience, attorney Glenn L. Nye offers clients throughout Central Florida the legal counsel they need in estate planning, probate and tax planning matters. To schedule your appointment with an experienced lawyer, fill out the form below or call 386 753-3826. Bold labels and * indicates information. If the checkbox below is not “checked” the form will not be sent!